Get a great deal on a brand new forklift. Wide range available now. Finance & Leasing packages are also available. After Sales Service Plans are available and can be less expensive than servicing directly with the manufacturer. Talk to us today about how we can help your business. Are you in need of a new forklift? Perhaps you want to expand your current fleet. Either way, ForkServe is here to help with our competitively priced and quality new forklift sales in Sydney. 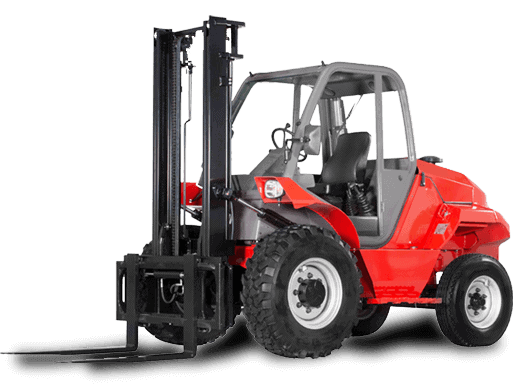 We specialise in Heli forklifts, and this brand is renowned for its rich history, dedication to quality and its impressive accomplishment of being the largest Chinese forklift manufacturer and exporter. Since ForkServe strongly believes that our customers deserve the best, we’re proud to offer Heli forklifts to both individuals and businesses throughout Sydney. We also want you to find the best forklift to suit your needs and budget, and this is where our dedicated sales team comes in. Based on specialty, stability and responsibility, HELI Forklift is over 50 years old with profound connotations, rich experience and numerous achievements.Founded in 1958, HELI has always endeavoured to become a responsible partner for all customers & employees by steady operation and specialized production. After over 50 years of development, HELI became the largest forklift manufacturer and exporter in China, ranking No.8 among worldwide forklift suppliers, with annual revenues one billion US Dollars in 2011. In 1996, the stock of “Anhui HELI” (stock code 600761) came into the market on the Shanghai stock exchange center as the only forklift enterprise in China. We understand that going through all of the financing and leasing paperwork can be intimidating. This is why our sales team will tailor a finance or lease package to suit your needs. We work with large and small businesses and sole traders, and our sales team will put together a finance or leasing package that works for your budget. For a greater peace of mind once you purchase a forklift from us, you can take advantage of our after sales service plans. 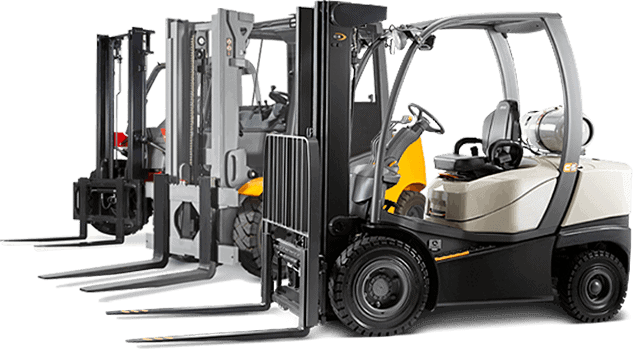 These plans can be a less expensive way to get the maintenance and repair work for your forklift from us instead of directly from the manufacturer. A forklift can be an expensive investment, and you deserve to get a quality piece of heavy machinery that is going to withstand repeated and extended use. This is what you get when you buy a new forklift from ForkServe. We supply various models and brands, and we'll help to find you the perfect one to complete your projects in Sydney. 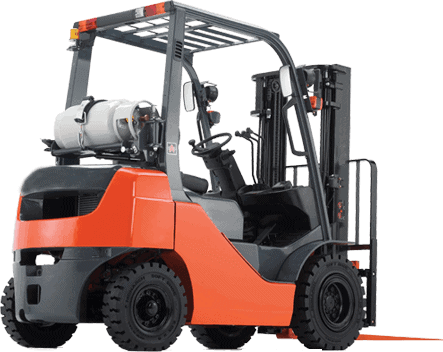 Contact ForkServe for New Forklift Sales in Sydney Today! We want you to contact us with any questions, concerns or to book a consultation or sales appointment. Our friendly and professional staff are on-hand and ready to help tailor a plan to suit your needs!